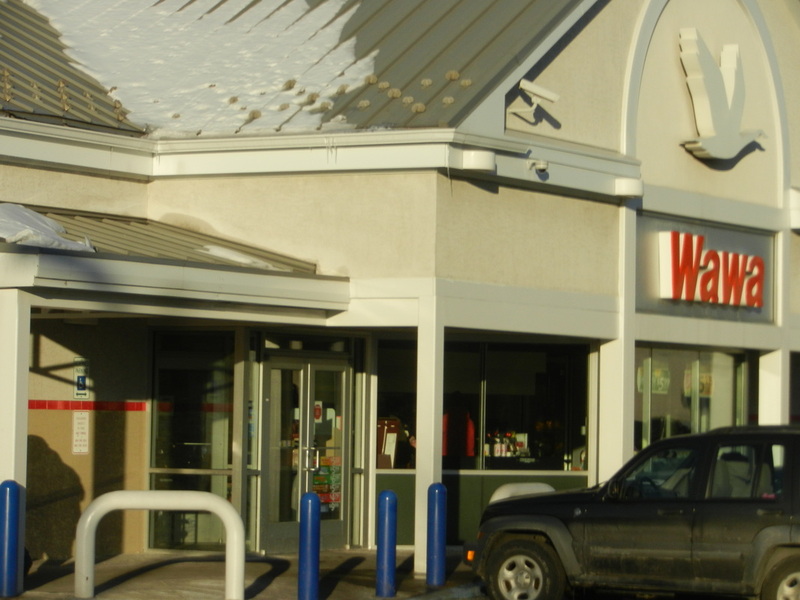 Wawa / Union Blvd. and Airport Rd. 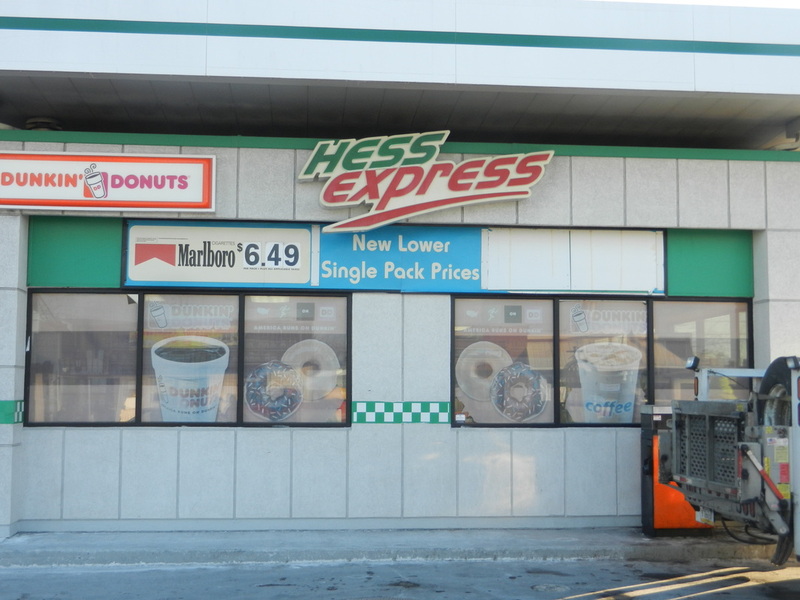 / Allentown, Pa.
Hess Express / Union Blvd. and Irving St. / Allentown, Pa.
After the recent snowstorm, I realized these places and the people who work there seriously help our country moving.